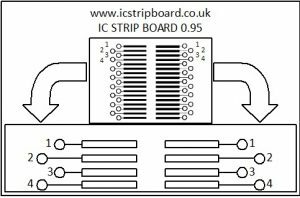 ICStripBoard is a innovative cheap tool to enable rapid prototyping of surface mount integrated circuits (IC’s) and allow their usage in prototype electronics projects. Inline surface mount IC’s come in a Variety of packages which are different sizes and these Printed Circuit Boards (PCB’s) have been designed to accommodate the majority of IC’s. Available in the four standard IC pitches (space between IC pins) of 0.5mm, 0.65mm, 0.95mm and 1.27mm. 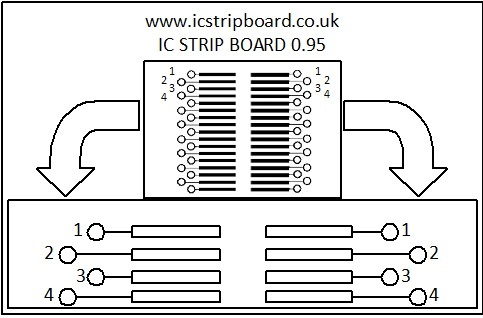 These boards have been designed as long strips on thin (half the standard thickness) 0.8mm FR4 boards which can easily be cut to the correct amount of pins which the IC in question has. This allows the strip to be cut for multiple IC’s on multiple projects. 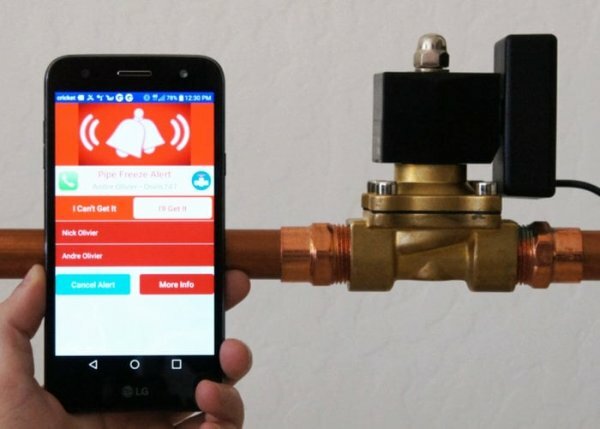 The cut pieces can easily be soldered and glued to other prototyping products and in conjunction with traditional through hole components can be used to create unique electronic prototypes. These boards will allow you to experiment with multiple IC’s without having to build PCB’s and is far cheaper than buying alternative break out boards due to the fact you cut them to size and the pattern repeats down the strip allowing this to be done multiple times.